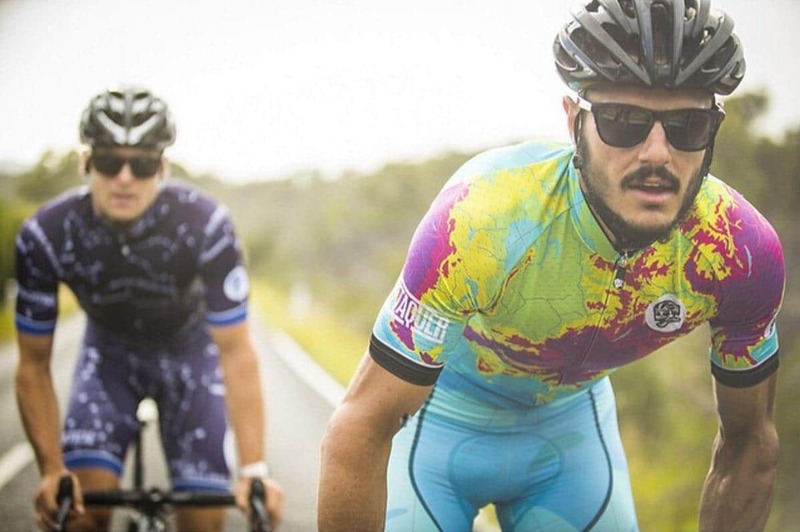 Australian-based Attaquer are breaking all the rules normally associated with cycling apparel. 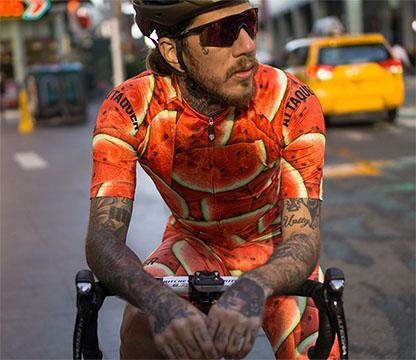 ‘Fearless design’ they call it. 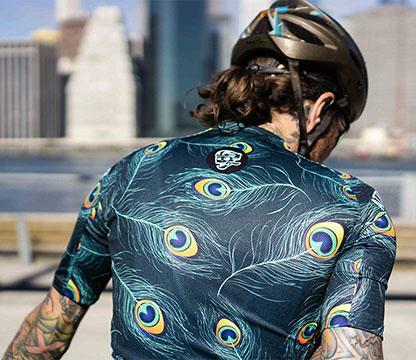 All we know is this: cover Italian performance wear with front and back peacock feathers and you’re going to turn heads. 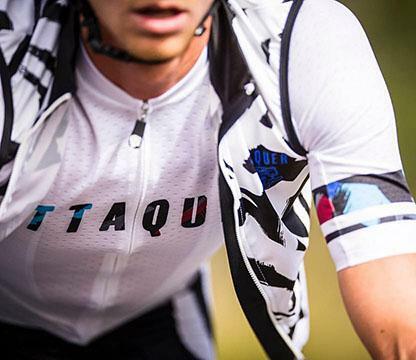 Attaquer do a range of kits: wild, limited edition full kits (get ’em early while they last); a stylish core range; a more minimalist racing line; and ‘all-day’ kits for long-distance comfort. 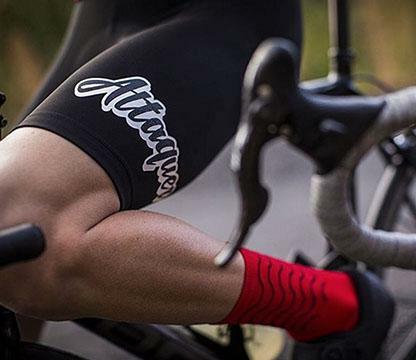 Attaquer are the archetypal modern bike clothing brand: fashionable, fun, and technically flawless. They’re a big reason why Australian brands are smashing it right now. 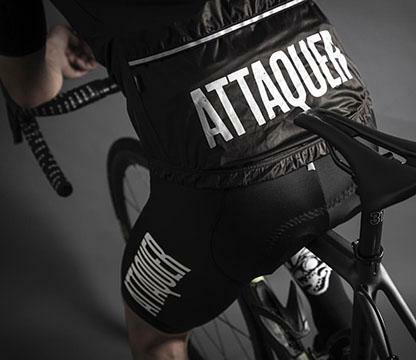 All available Attaquer kit ships internationally from their store. 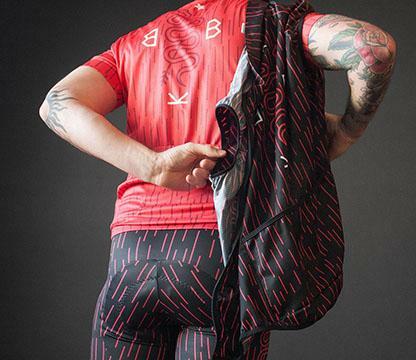 Select stock, including some limited edition kits. 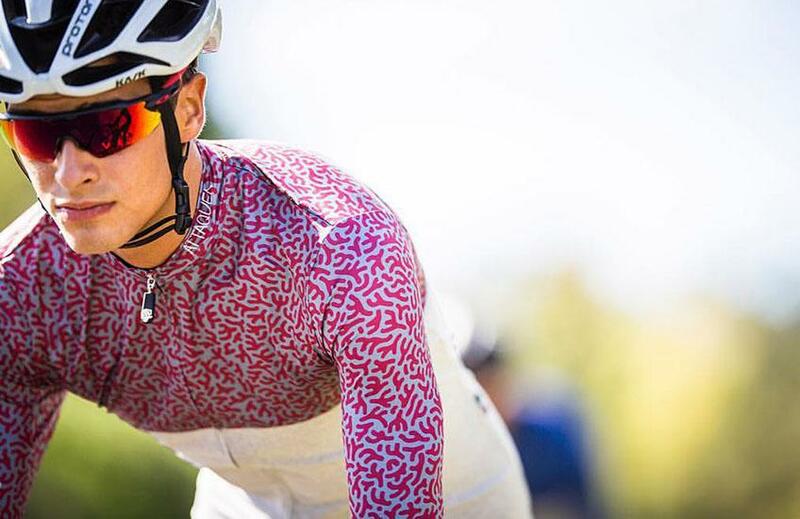 Good selection of kit, including new lines. Check out a list of international dealers.